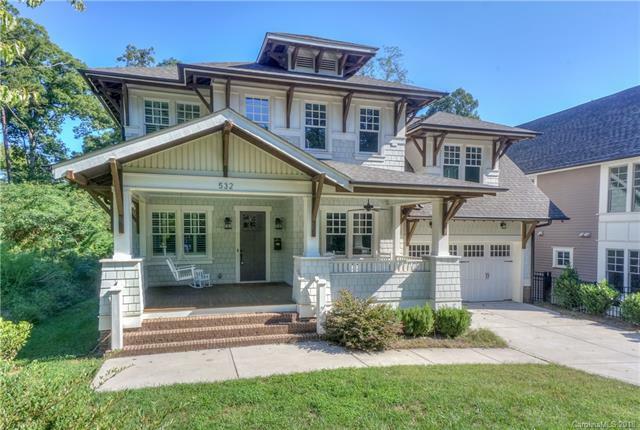 Come take a look at this beautiful craftsman-style home located in the heart of Myers Park. This stunner features a large rocking chair-worthy front porch, perfect for relaxing on a fall evening. The kitchen features high-end finishes such as quartz countertops on the surrounds and a large eat-in island adorned in marble; two-tone cabinets and stainless steel appliances throughout seal the deal. The kitchen flows into the living room, which features built-ins and access to a private screened-in porch and fenced back yard. 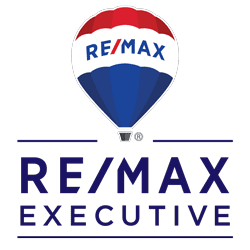 The wide-plank hardwood floors continue to the second floor, which features four spacious bedrooms, three modern bathrooms, and a large bonus room perfect for the family hobbyist or entertaining. The spacious master enclave features hardwood floors, an elegant soaking tub, marble-tiled shower, dual vanities, and a large walk-in closet. This centrally-located beauty is worth the trip!